Kaiser Hussars with a rather drab uniform, well by Austrian standards anyway, which is, perhaps, why not too many people paint it. 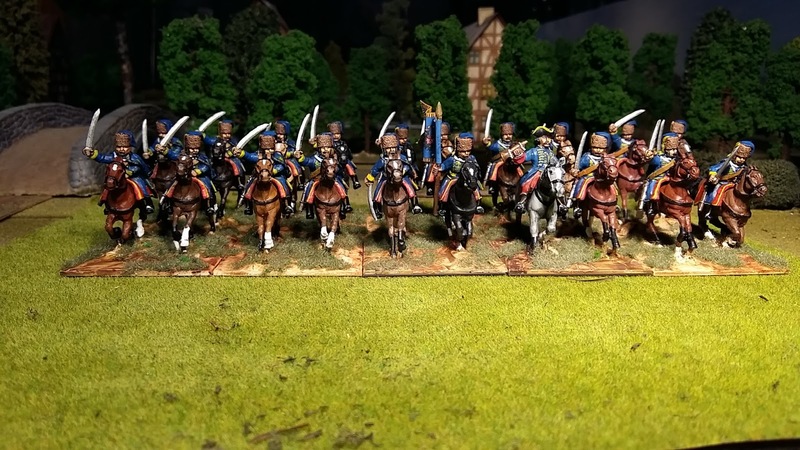 2017 will be a year in which I paint an enormous SYW Russian army. 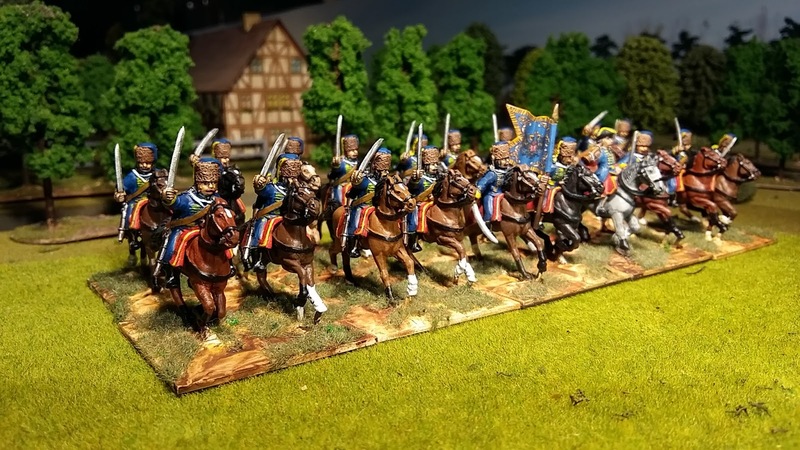 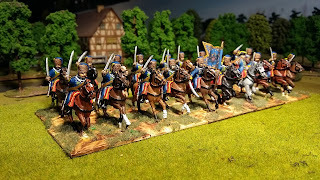 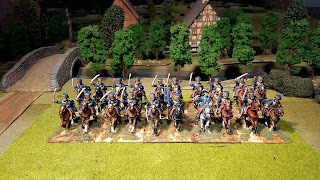 These Hussars look wonderful and dynamic, congrats...and Happy New Year Nigel!